As presiding judge of the German Federal Court of Justice’s patent senate, Peter Meier-Beck is among the most influential IP figures in Europe. 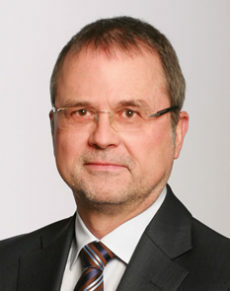 Having completed his studies at the Universities of Bonn and Freiburg Law, he entered legal practice in Dusseldorf before becoming a judge on the District Court in 1985. In 2000, he moved to the Federal Court to serve on the Civil Division, responsible for patent law and in2010 was given chairmanship of this division. Meier-Beck has lectured at the University of Dusseldorf and in 2005 was made an Honorary Professor of the university. He is a prominent advocate for harmonisation of patent laws across Europe and throughout the wider world.